Every summer before the season, Charter Oak High School varsity golf coach Jon Coupler would hop in his car and drive over 80 miles east to Palm Springs. He’d visit golf courses in the desert community, reaching out to golfing contacts to see what clubs they could spare for his girls’ varsity squad back in Covina, a suburb 25 miles east of downtown Los Angeles. Most years, he would piece together enough clubs for two or three full sets, enough to field a team but not enough to allow his girls to have clubs to take home and practice. Until now. 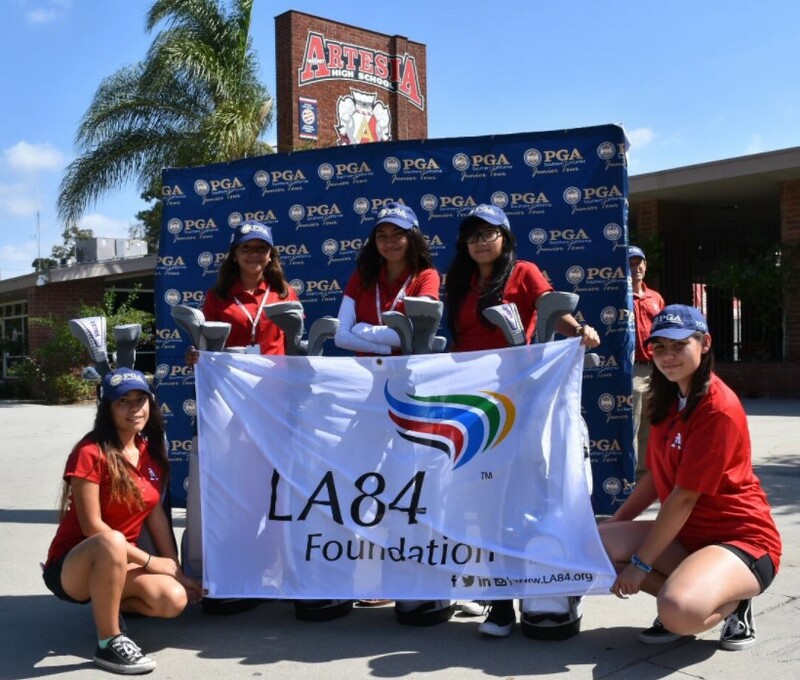 In 2017, the Southern California Professional Golf Association (SCPGA) Foundation set up the ClubsForeYouth program, partially funded by a grant from the LA84 Foundation. 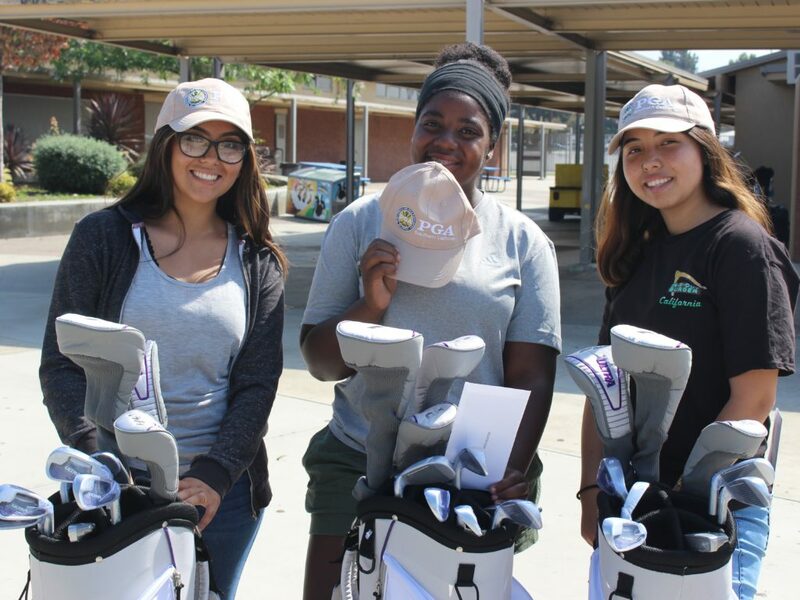 The program distributed 100 sets of clubs to female golfers across Los Angeles, Orange, Riverside and San Bernardino County, targeting CIF – Southern Section schools with limited resources. One of these was Charter Oak, which received nine brand-new sets of Wilson clubs. 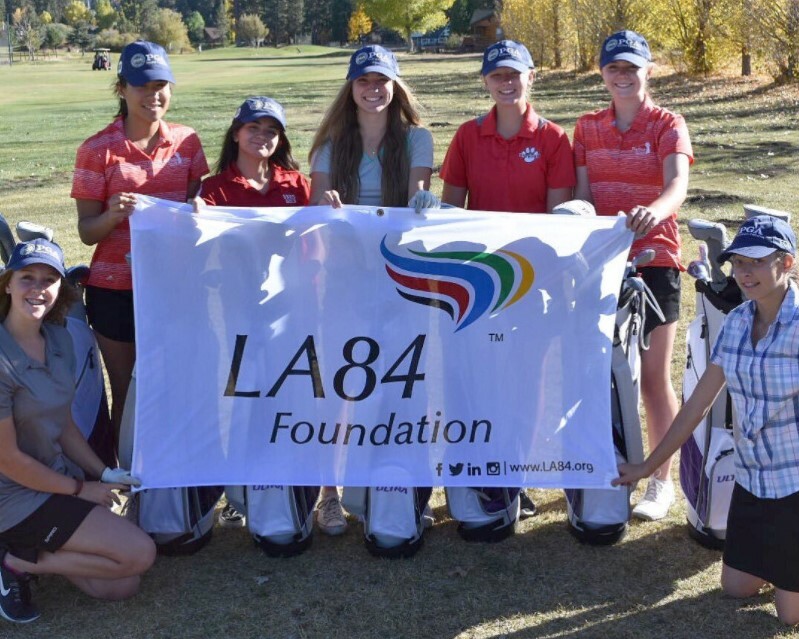 The LA84 Foundation is committed to leveling the playing field in sport, which includes a commitment to gender equality in youth sports. 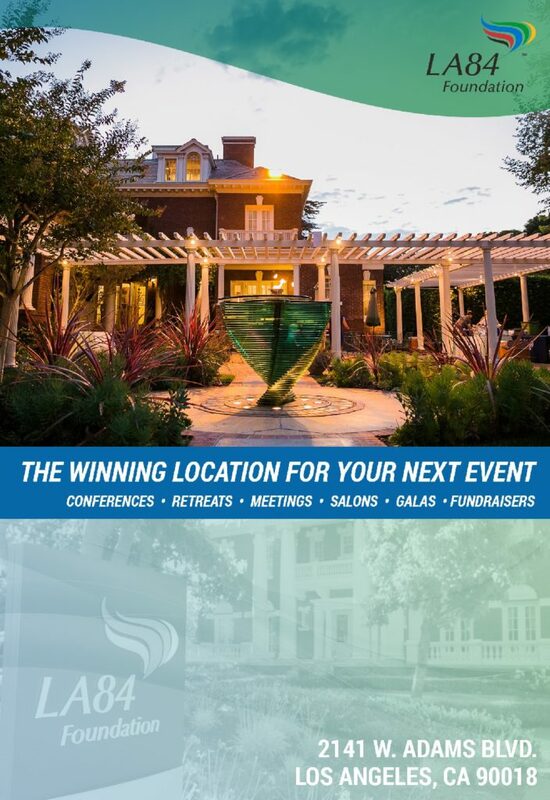 In the areas that SCPGA serves, 70% of female golfers have competed with secondhand and borderline serviceable equipment in high school team matches. 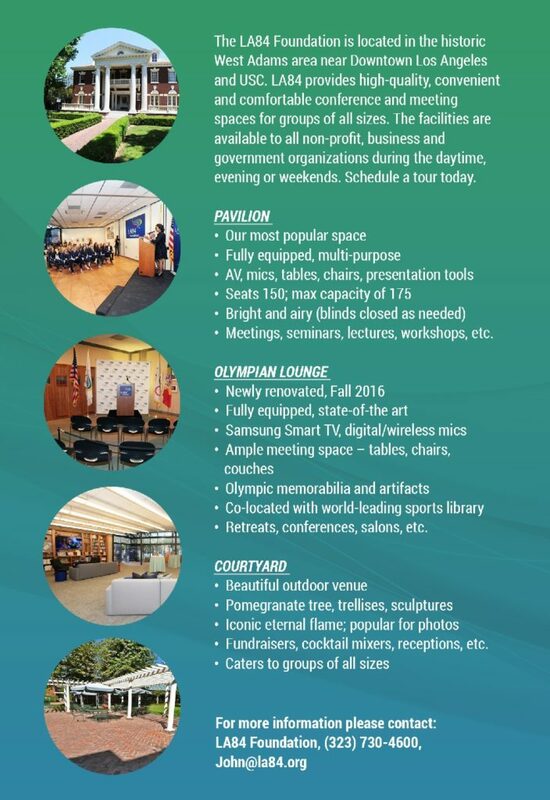 Forty-four percent borrow or share equipment for these matches.